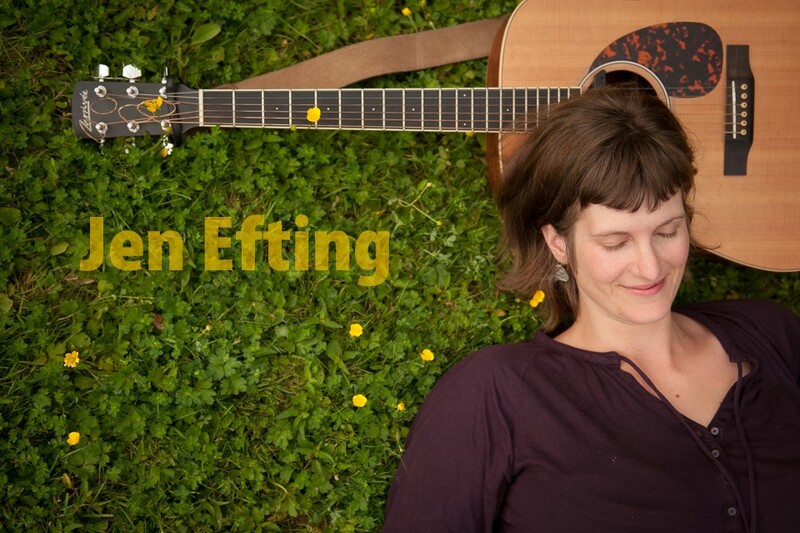 The other bit of news is that ‘I Call home’ (the Orchid Studios version) was included on the Rent Tapes: Vancouver Gentrification/Displacement Mix. Three cheers! It was distributed at the Rent Assembly last weekend, and there are still a few copies left that are being sold at Spartacus Books. 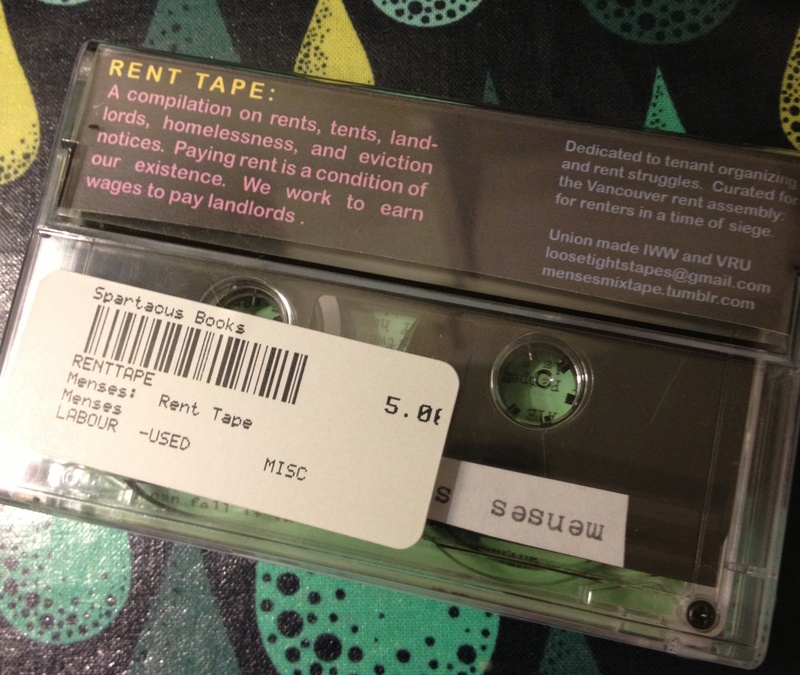 The Rent Tapes is actually on a real cassette tape, by the way. Oh, memories of tapes unraveling in my backpack and using a pencil to wind them back in again. And mix tapes. And buying my first Ani Difranco album on CASSETTE TAPE (I am old) at HMV at Lougheed Mall in 1995. Y’all, it was the last copy and the woman at the cash register had set it aside for herself, but she decided to sell it to me instead. What if she hadn’t? My entire life could have gone in a whole other direction.